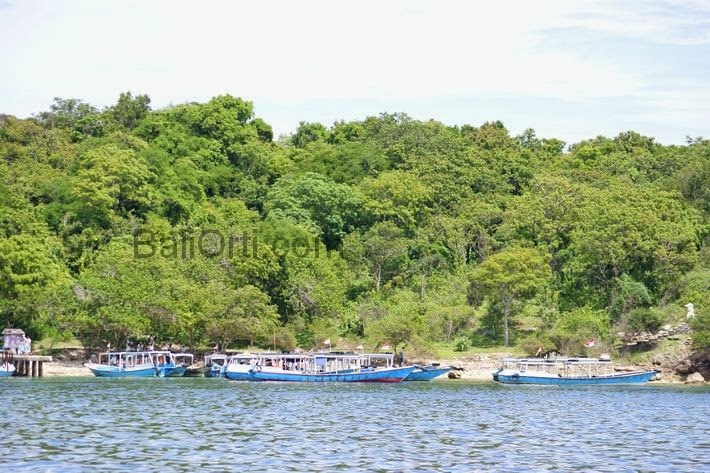 Residents of two villages in Buleleng rejected a plan by investors to build resorts and villas in Menjangan Island. Two villages in Buleleng is Gerokgak Village and Sumberklampok Village, Gerokgak District, Buleleng Regency, Bali Indonesia. Residents who rejected the plan of investors who will build resorts and villas in Menjangan Island will hold a prayer together. Residents of the two villages there are agreed and rejected plans for the construction of villas and resorts on the island of Menjangan. Reasons for refusal are conveyed by the citizens is due to Menjangan Island is a sacred island that has a lot of temples. Sacred area to be protected and retained its sustainability. Read also: Menjangan Island, a small and beautiful island. From the news circulated among residents of two villages, many people who refuse of investors plan to make the sacred island to be used as tourist accommodation area. Another reason is that Bali and in the sea around the island there are many accommodations that can be used by tourists while visiting the attraction. In fact there are many resorts and villas in Buleleng near Menjangan Island. So there is no good reason that is given by the central government while giving permission to use the West Bali National Park. Read also: Preservation of Menjangan Island from disturbed due to plans by investors. Another reason is that the island of Menjangan, a deer habitat that is now on the wane. Deer that ever lived and roamed in the forest in Bali, has now moved to the island of Menjangan. The deer sees the island is very safe and suitable as a place to live. Thus ensuring the sustainability and peace of the island must be maintained so that the deer do not go away and stay away from the island. Menjangan Island is a small island located in the area of West Bali National Park. The island is uninhabited and there is no source of water for drinking dpat. Travelers who dive in the sea around the island will rest for a moment and visit the island during the day.